Creative Sketchbook: Quote of the Week! Inspirational and creative quotes often catch my eye and get me thinking, so I thought I would share the odd one with you! 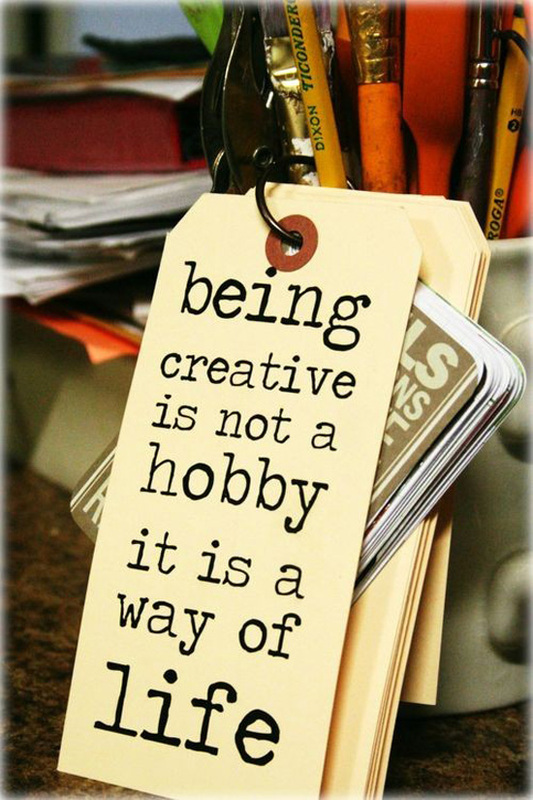 "being creative is not a hobby, it is a way of life"